Think about it. 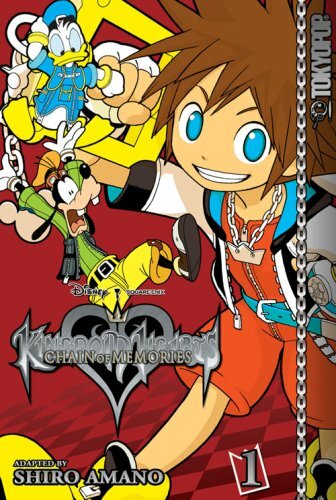 There's little need for visuals; the graphics aren't that great to begin with, and the only new things we see are Castle Oblivion, Twilight Town and a handful of new characters. There's little need for voice acting. The gameplay is love-it-or-hate it and in any case is certainly far from the series' best. The story is practically MADE to be a novel. A short story that takes place inbetween games, relatively small in scope and focused on the characters. The plot progression in the game takes place almost entirely at the end of each level, making most of the game superfluous padding. The story really is too short to spread across an entire game anyway. GOOD THING IT'S AVAILABLE AS BOTH A GAME, NOVEL, AND MANGA!!! WHOOOOOOOOOOOOO!!!! It introduces too many new elements as is. If it were a non-game media, people might not have noticed it. Even if they did, there's no guarantee that the thought of buying it would cross their mind. 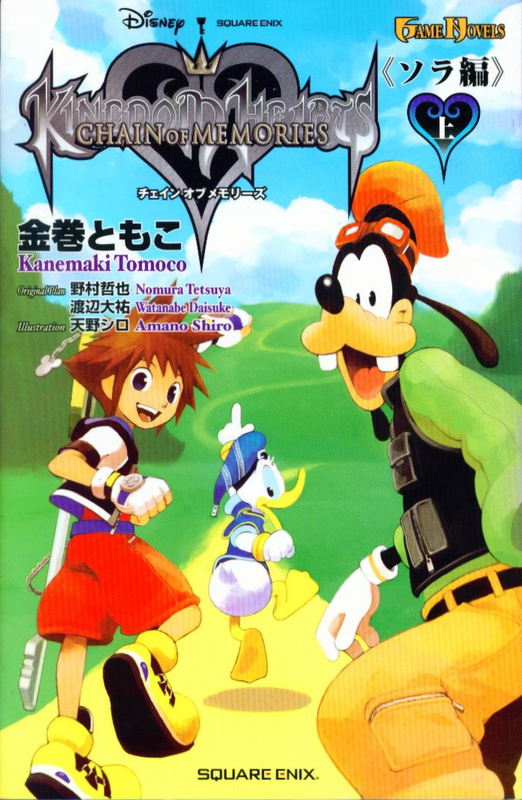 I can actually imagine many casual fans thinking, "Oh, so CoM is a KH novel? I want to play, not read, so I'm not buying it," and by doing that they missed all the story and information contained therein. I will say that the Manga, while pretty good, DID drag at spots. 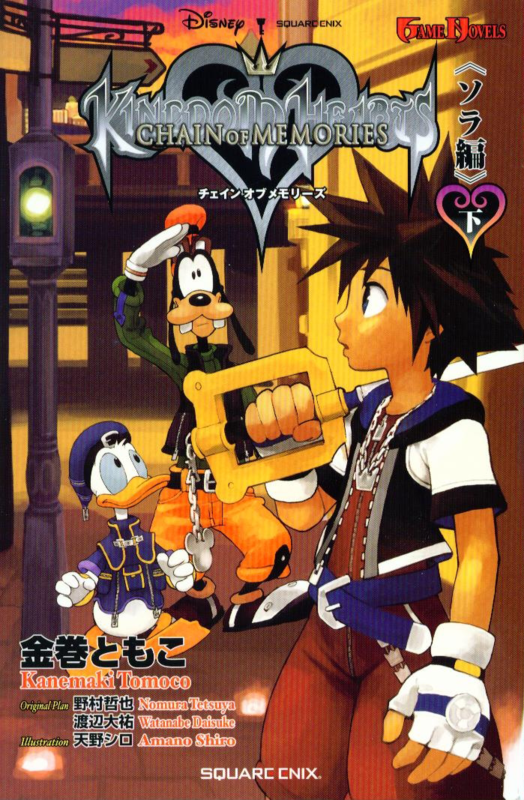 To make it all fit, they shaved out most of the memory-based Disney stuff, which caused it to become, at times, to go from monologue to monologue, especially early on, when it was just Vexen. Once Axel and Larxene get involved, it picks up. Really, CoM was Axel's show. 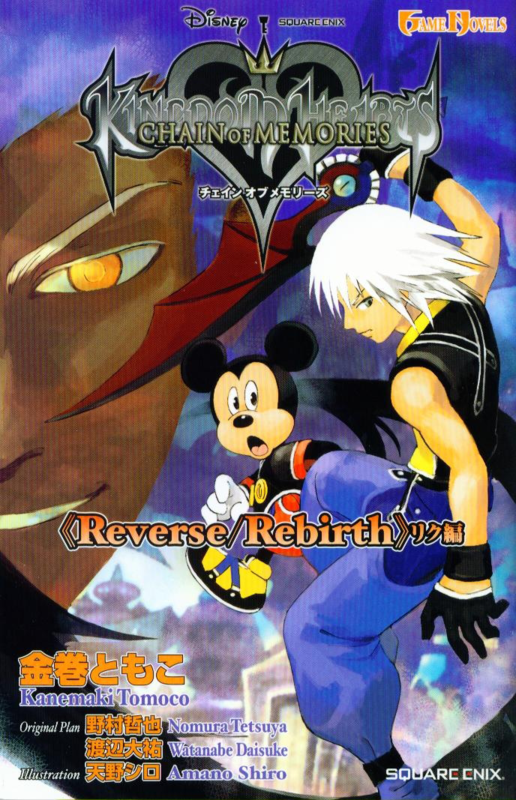 There were some other interesting events with Riku, Mickey and Ansem, but for the most part, when Axel wasn't involved, it was forgettable.